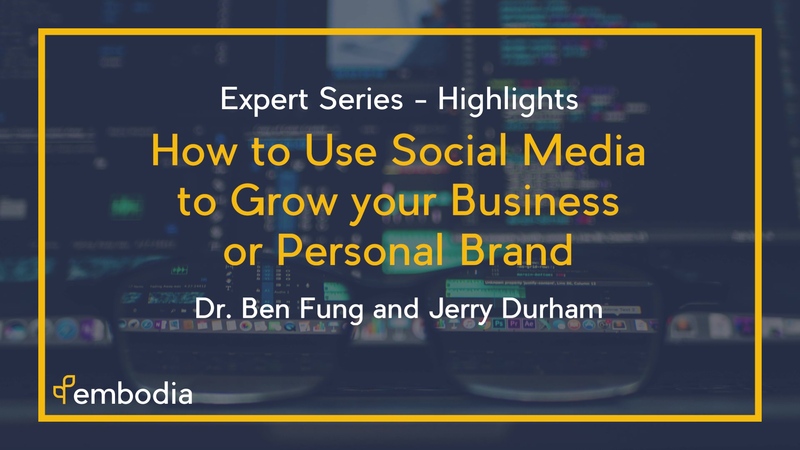 Dr. Ben Fung and Jerry Durham have joined us for another segment of our Expert Webinar Series. The discussion centres around all things PT business, social media, and how to attract & retain millennials. Watch the highlights from this talk below! Become an Embodia VIP Member for $15/month (get 25% off if you're a CPA member). You'll get the entire library of previous webinars (plus all future webinars) for free, a library of free courses, and 20% off your first premium course (choose from 200+ courses on a wide range of topics). Pay $20 for the single recorded session. With a previous background in Bioengineering & Psychology, Ben has experienced every level of work in clinical healthcare, from laboring as an aide to serving as a program director; in settings such as major trauma hospitals to rural home care. 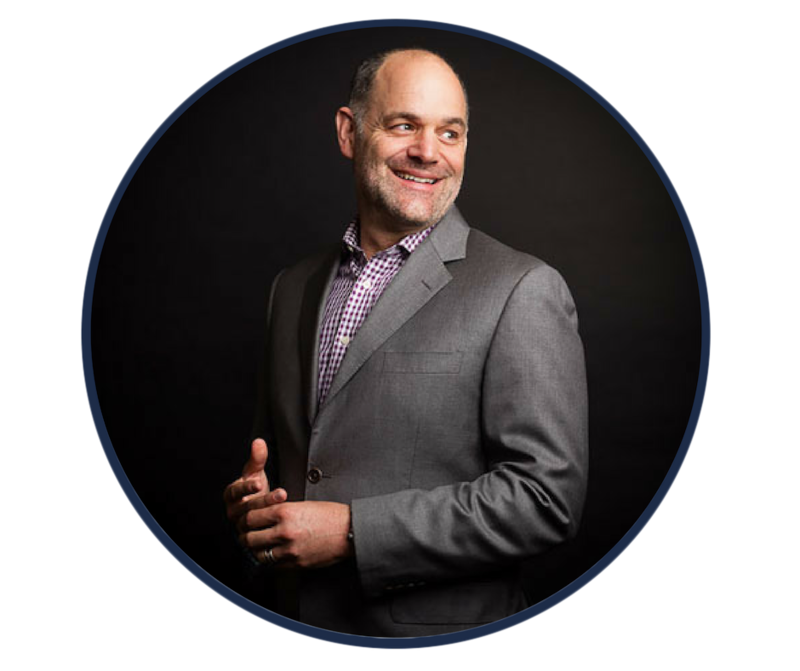 His career path has thematically revolved around innovation, business strategy, and public roles. Such roles have provided him substantial experience in organizational behavior, public outreach through news media and national conferences, multiple service line developments, market analysis, and operational optimization to which he has also had the privilege in consulting for venture capitalists, healthcare executives, and small business owners. Ben is currently the COO & Co-Founder for UpDoc Media as well as CFO & Co-Founder for Recharge, a novel blend of Physio, CrossFit, and Mindfulness. 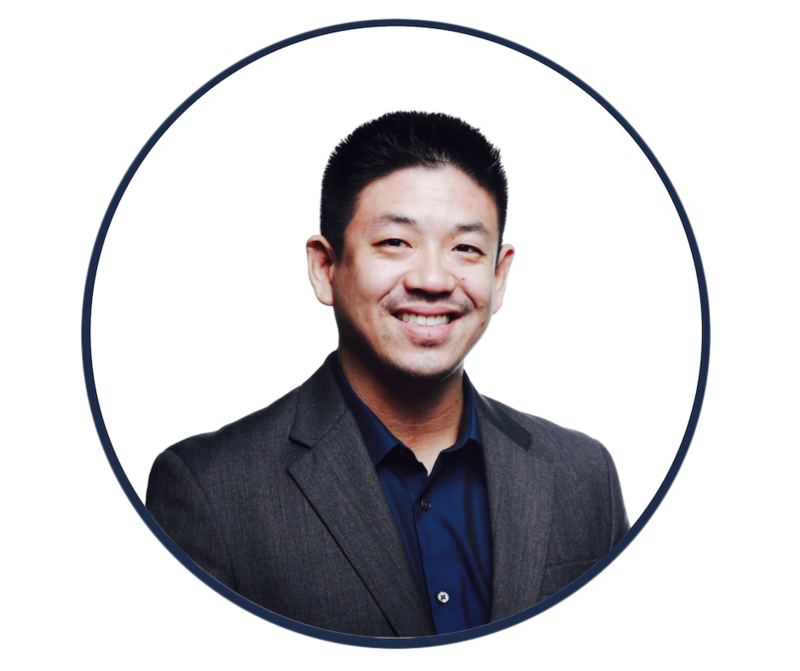 Jerry’s experiences in these settings fueled his drive to prove that you can increase arrivals, decrease no shows and cancellations and achieve great results all through the relationship between your clinic and your patients. Instant access to 20+ members only courses with new ones added every month. 20% off your first premium level course. Every month we have member only discount days where you get 10-50% off the premium level courses. The best part is the it only costs $15/month to become a VIP Member. Click below to register to become a VIP Member and get the full course with Rick Lau and Scott Marcaccio for free!